The shortest of Shakespeare's tragedies, Macbeth is compressed, complex and ambiguous and has been interpreted in various ways. 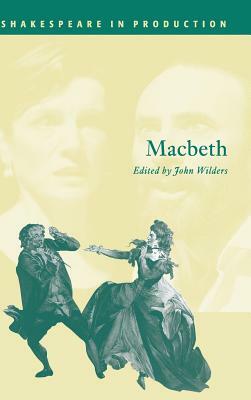 This Introduction describes major productions and performers that include David Garrick, Sarah Siddons, Henry Irving, Ellen Terry and Laurence Olivier. A detailed commentary accompanying the play's text describes how specific episodes and passages have been interpreted in the theater.